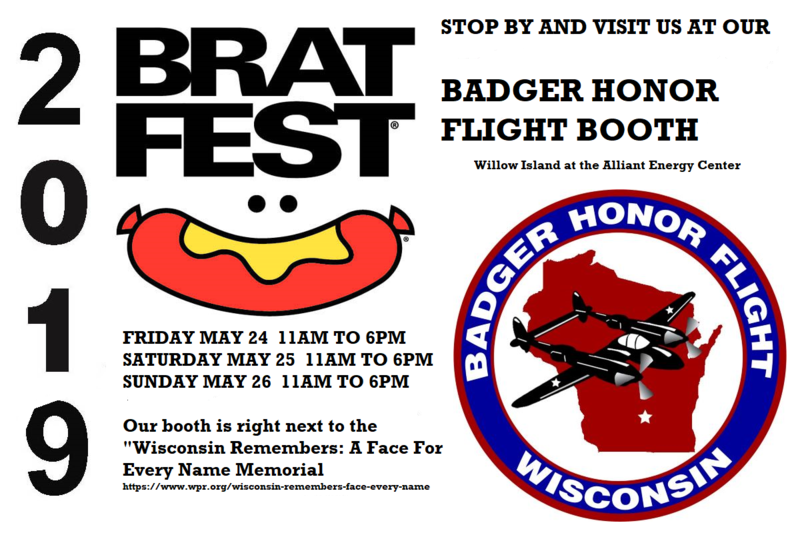 Badger Honor Flight is a regional affiliate of the national Honor Flight Network. The purpose of the Honor Flight Network is to ensure that World War II, Korean War, Vietnam War and terminally ill Veterans from any war have the opportunity to see the memorials that have been erected in their honor. 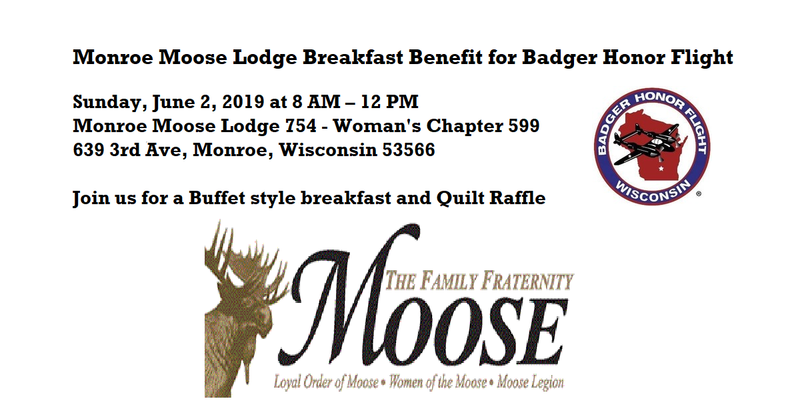 Badger Honor Flight provides all amenities to the Veterans, including all transportation, shirts, jackets, hats, and meals. Everything is free to the Veterans because of how much they have sacrificed for this great country already. The only money Veterans need is if they want to buy a souvenir for themselves. The Veterans are accompanied by volunteer guardians. Guardians make sure the Veterans stay with the group and take care of any special needs. Guardians are responsible for paying their $500 trip fee on their own.Their fee is not covered by the donations that are collected. 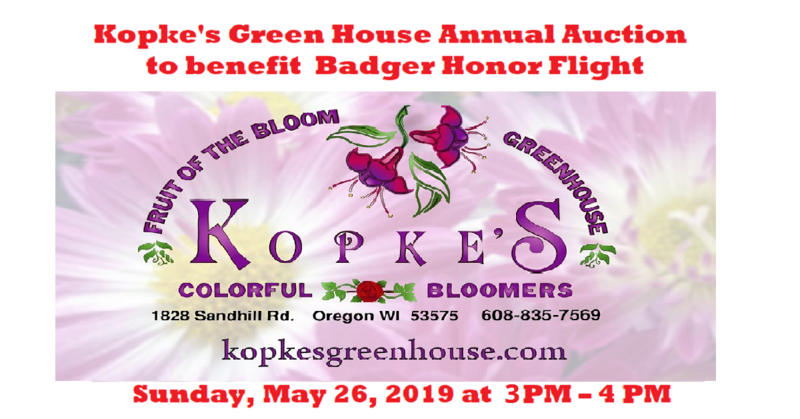 All Veterans and guardians interested in flying out of the Madison, WI, hub must submit an application to Badger Honor Flight. Veterans and guardians are selected for flights on a first-come, first-served basis. Exceptions are made for terminally ill Veterans;. If a doctor certifies that a Veteran is terminally ill, he or she receives priority status.